Your private Miami nirvana. 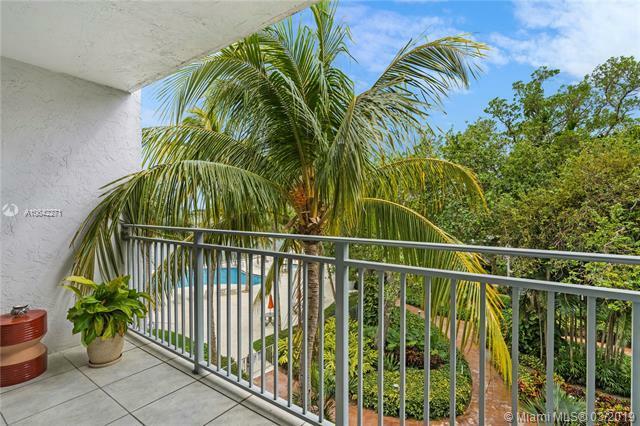 Sweet 2 bedroom/2 bath unit centrally located in superb waterfront front complex in Miami. 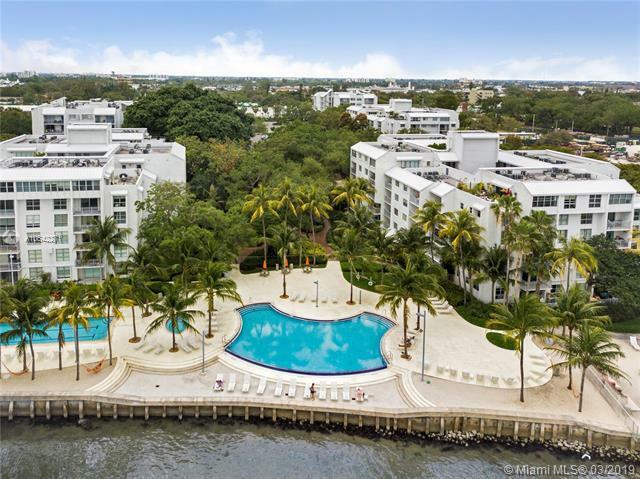 The Nirvana offers unbeatable Miami value and quality of life: enjoy two pools, BBQ area, jacuzzi, gardens, parking, security, gym, juice bar, paddleboarding, kayaking and true resort living. 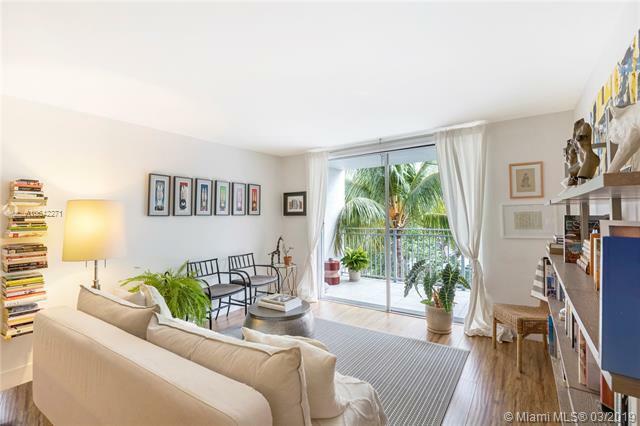 This gated community with low HOA offers easy access to the highway, Miami Beach & the Miami Design District. 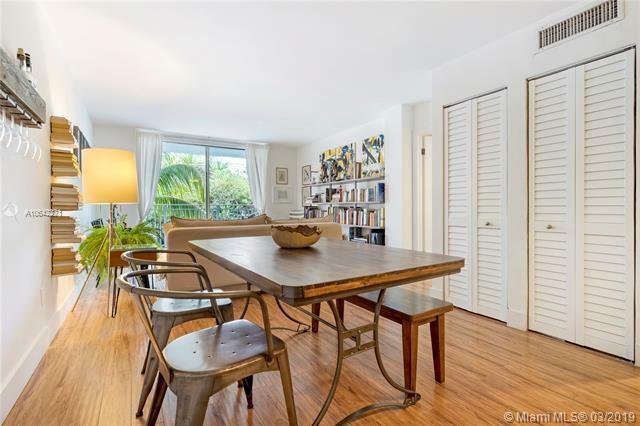 This spacious and bright unit has been renovated and it has a balcony facing a beautiful tree-lined courtyard with Biscayne Bay and pool views. Come have a look at this gem-- you will love it too!